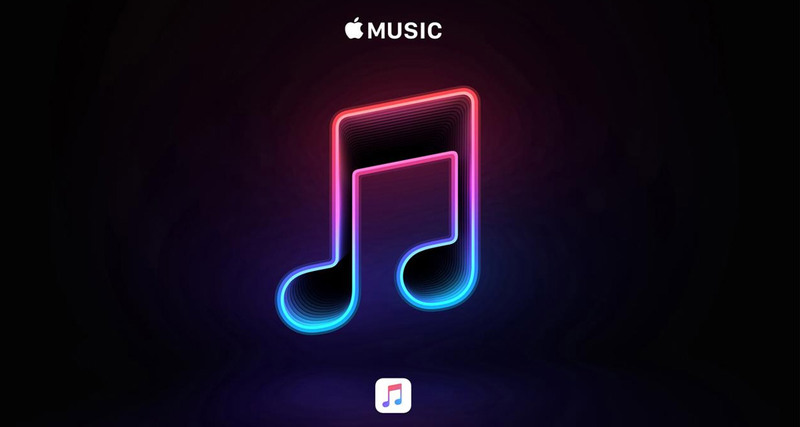 In a world where Spotify, Google, Pandora, and Amazon have joined forces to appeal US Copyright Royalty Board ruling that will increase the royalties paid to songwriters, Apple will apparently be the odd one out. The ruling will see songwriters receive an additional 44%, and according to a report by Variety, the companies believe that the decision harms music licensees as well as copyright owners. The Copyright Royalty Board (CRB), in a split decision, recently issued the U.S. mechanical statutory rates in a manner that raises serious procedural and substantive concerns. If left to stand, the CRB’s decision harms both music licensees and copyright owners. Accordingly, we are asking the U.S. Court of Appeals for the D.C. Circuit to review the decision. When the Music Modernization Act became law, there was hope it signaled a new day of improved relations between digital music services and songwriters,” Israelite said in a statement. 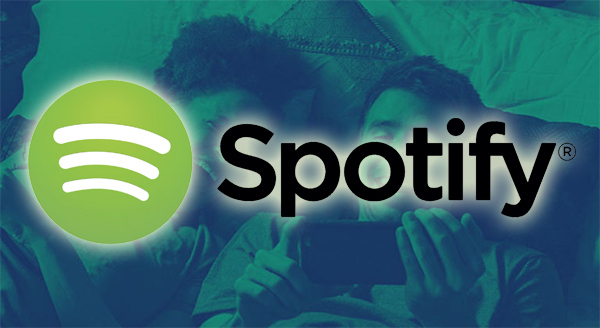 “That hope was snuffed out today when Spotify and Amazon decided to sue songwriters in a shameful attempt to cut their payments by nearly one-third. He also took time out to mention Apple Music for not following suit, saying that it is “continuing to be a friend to songwriters.” Apple will presumably be hoping that this is one point that comes back in its favor, although we’re perhaps being a little overly cynical there.